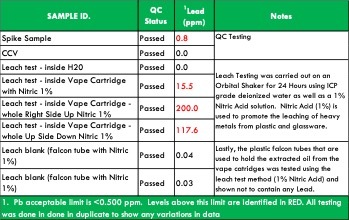 Earlier this week, SC Labs issued a press release announcing they achieved ISO/IEC 17025:2005 accreditation for the cannabinoids panel at their Santa Cruz location. “We are thrilled to announce our ISO accreditation as this is one of our most important achievements over the past seven years of serving the cannabis industry and demonstrates our commitment to serving our clients with integrity,” says Jeff Gray, co-founder and chief executive officer of SC Labs. ISO 17025 accreditation represents an international standard for a laboratory’s technical competence in producing accurate test results. 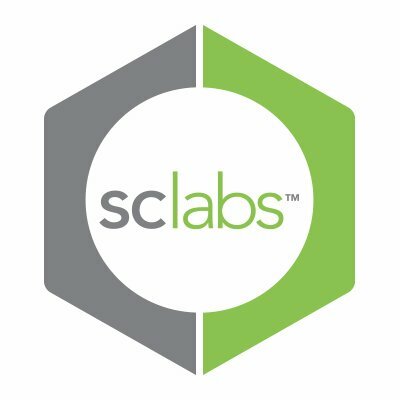 SC Labs is currently expanding in California, growing their Southern California and Santa Cruz locations, and adding field offices throughout the state, according to the press release.